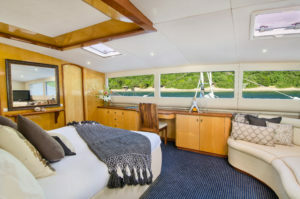 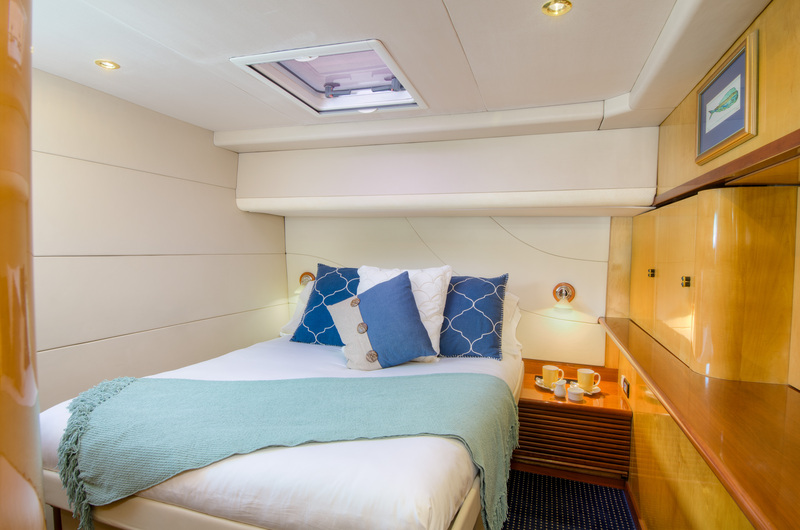 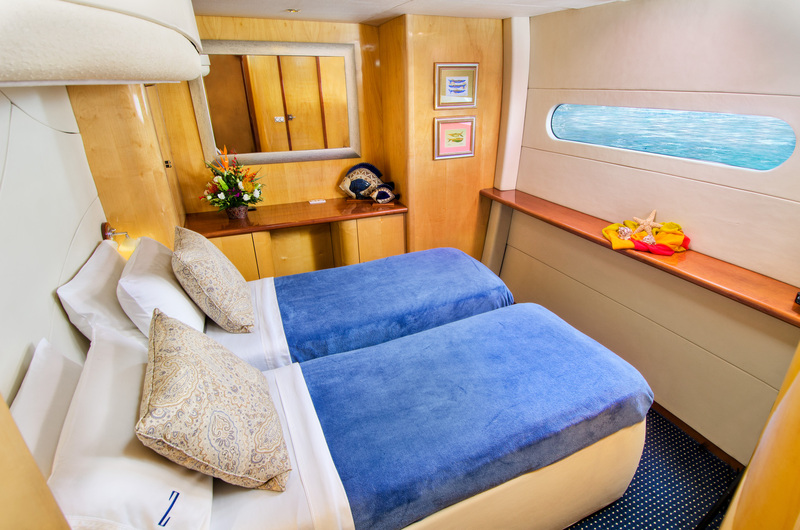 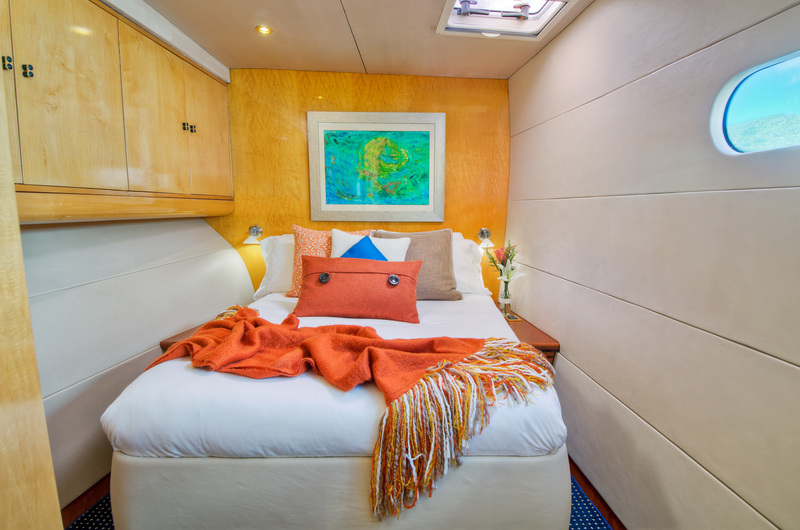 Each of our spacious ensuite staterooms are named after she of our favorite islands. 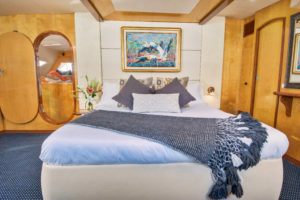 Each themed in it’s own decor.Each stateroom is further enhanced with private TV supported by Apple(R) TV’s that have access to the extensive movie selection and with over 1,000 music selections you are sure to find something to meet your satisfaction. 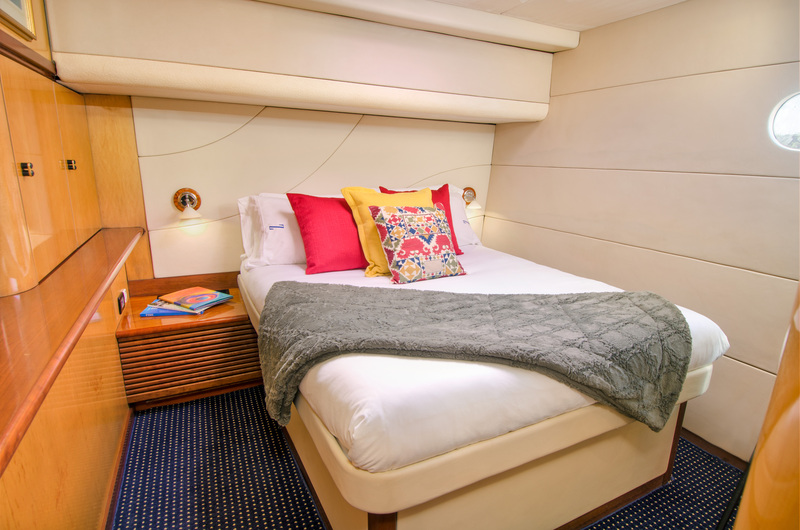 Additionally each stateroom has hanging closet space and of course Zingara bath robes for the duration of your stay.